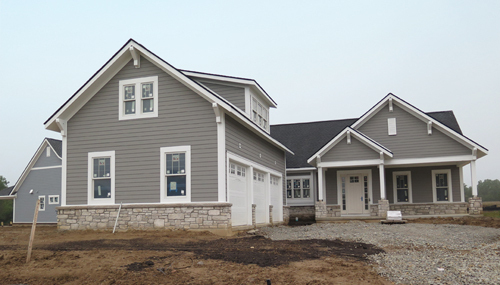 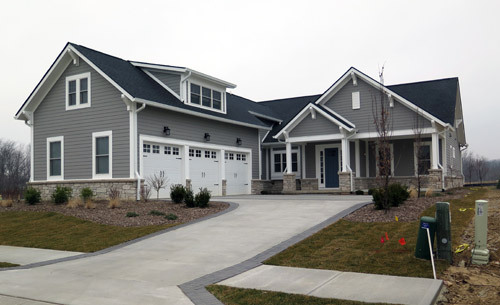 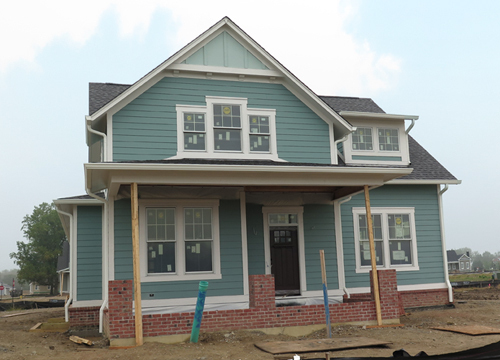 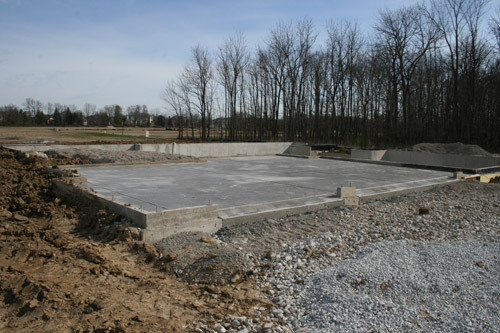 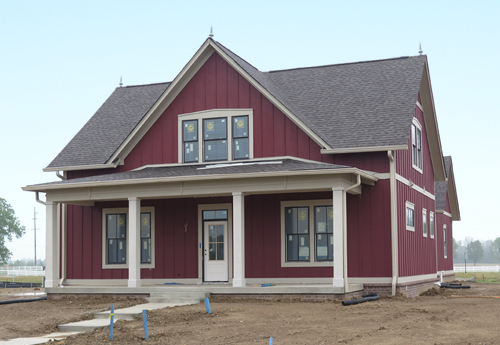 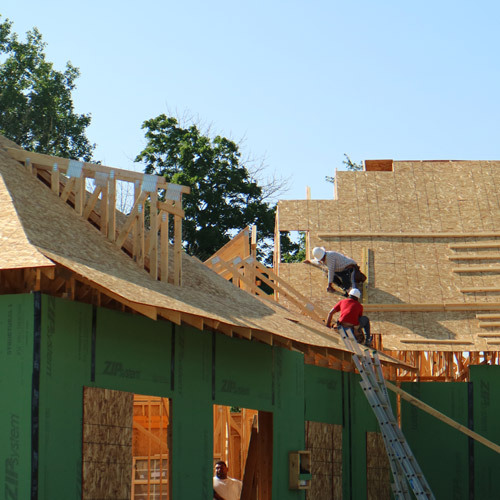 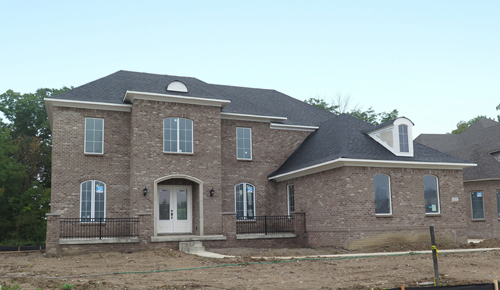 Check out the progress on some of our 30 homes under construction! 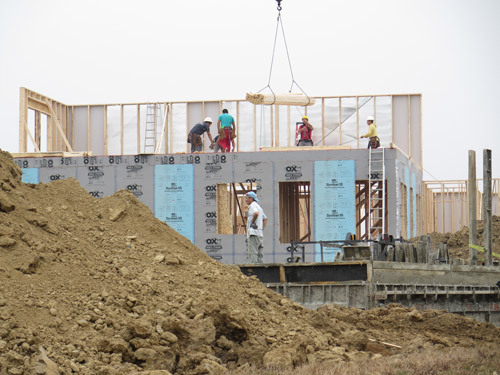 With 30 homes under construction it’s a great time to drive ( or walk ) through to find your perfect lot or home. 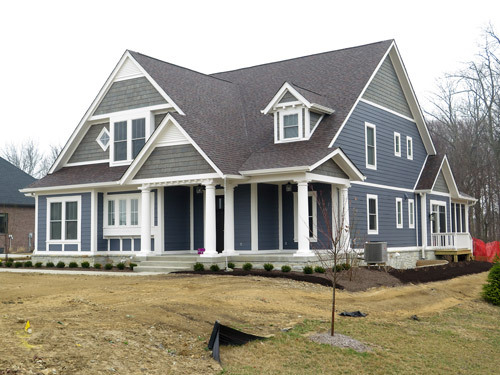 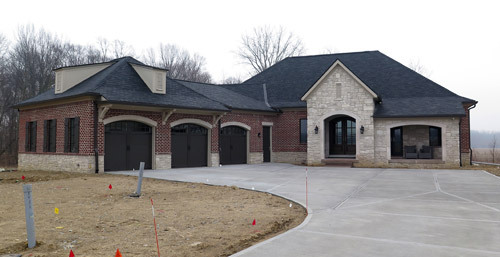 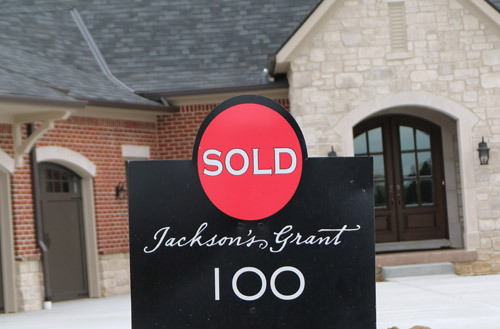 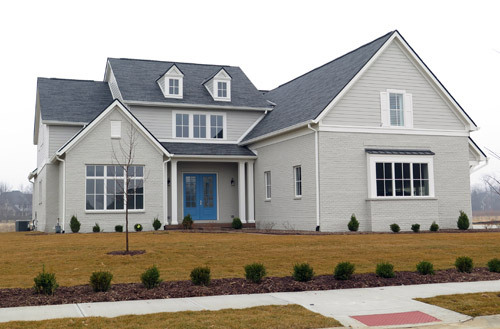 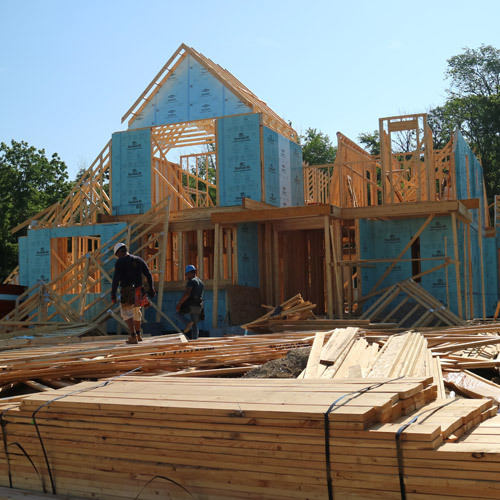 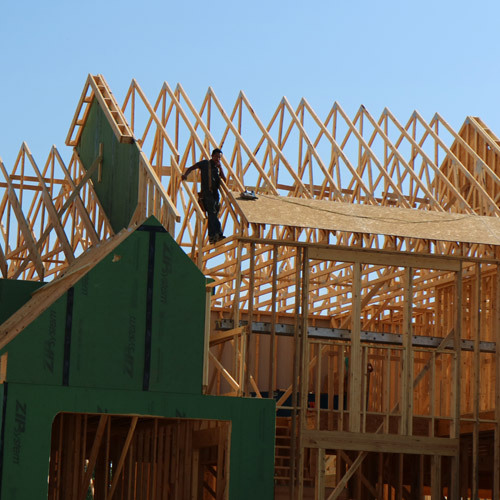 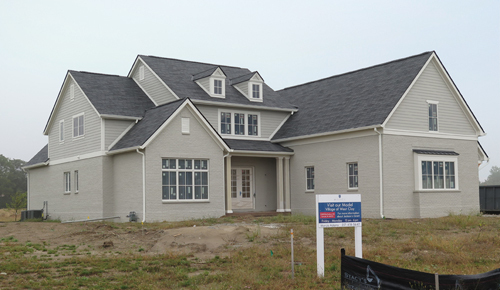 The first home at Jackson’s Grant is under construction by McKenzie Collection.